Project 365: I <3 Sir Gab! (Day 165) | Viva La Vida! 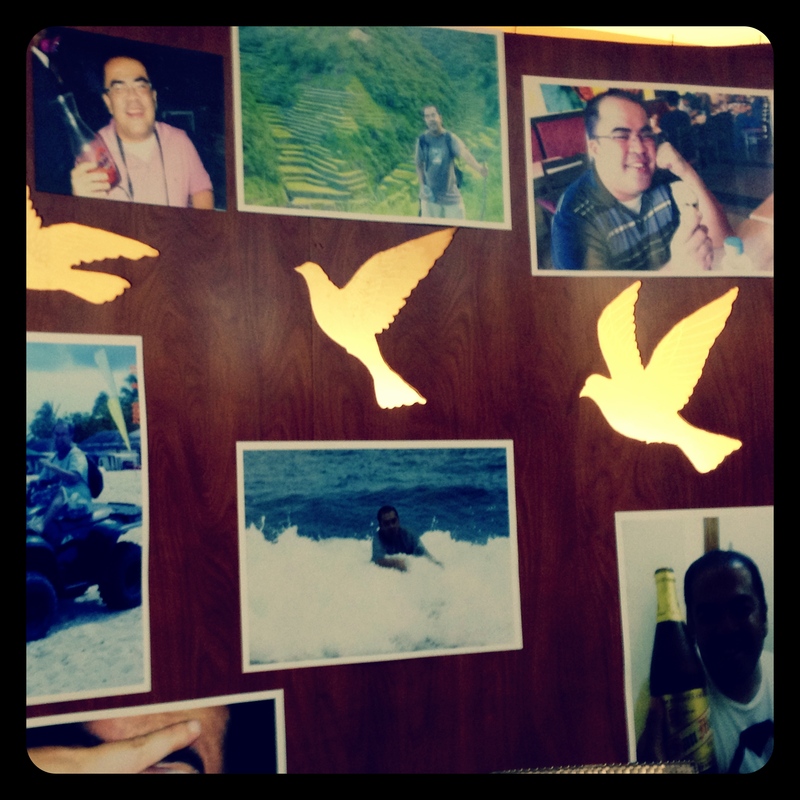 Visited the wake of our officemate Sir Gab Gaskell. He passed away the day before while on a surfing trip. It was very sudden and the whole office was just in shock. He’s one of our marketing creative heads and took care of some of my projects. This entry was posted in My Day Job, Project 365 and tagged Gab Gaskell, project 365, work by Roxanne Calingo. Bookmark the permalink.